Photography by Annette O’Brien. Courtesy of The Design Files. 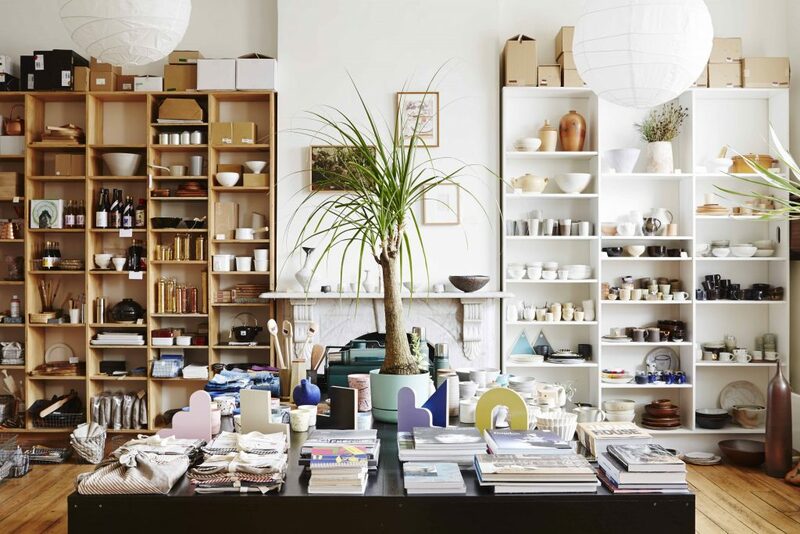 Melbourne’s Mr Kitly is holding a one-day object shop in the Hotel Hotel library on the ground floor from 10AM to 5PM on Saturday 11 March.